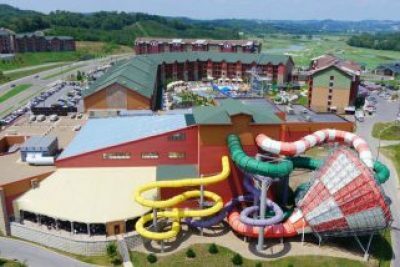 Although Pigeon Forge and Sevierville are often family destinations, there’s a lot of fun for a couple to discover and will see that the choices are nearly endless with lodging of all types, sizes, budgets and themes. 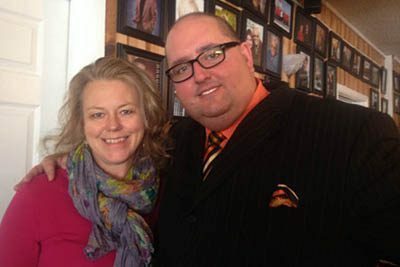 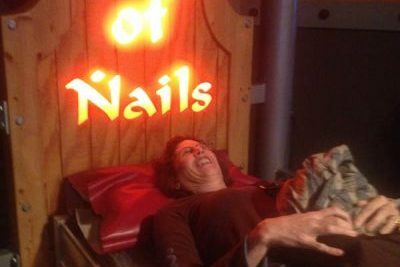 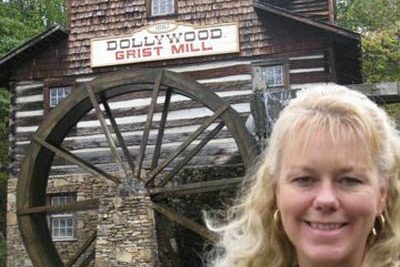 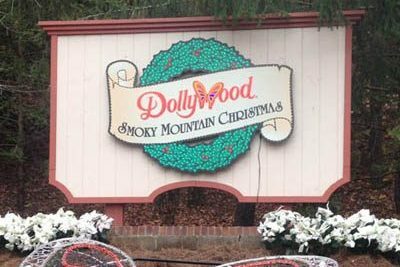 If you are looking for a classy and fun way to enjoy some kid-like recreation, you will want to visit Dollywood as a couple. 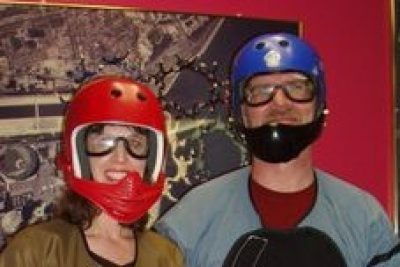 Sometimes it’s good to do something youthful as a couple that revitalizes the playfulness that brought you together in the first place.